‘Constant’ is the only term that can define our love for McDonald’s. It has been our go-to food ever since inception, or as we often say, it’s our comfort food for every small-big celebration. A birthday party or a post-hangover catch up with your buddies, the mood gets happier when McDonald’s is involved. If you too are a McDonald’s-lover, then this piece of news will ake your day. Haedcastle Restaurants, the west and sounth operators have introduced ‘Whole Wheat Buns’ to their menu, which means your favourite burger has a wholesome and nutritious new avatar. Excited much? So are we! Times are changing, people are more health conscious than ever before. The famous McAloo Tikki is now available in whole wheat buns, giving all you foodies a choice to enjoy a meal that’s more nutritious and wholesome. These new buns are richer in dietary fibers with zero compromises on the taste. Basically, the same burger with veggies and crispy patty will be served in whole wheat buns at the exact same cost. If you have other burger preferences, fret Not! You can upgrade your favourite veg or non-veg burger to the Whole Wheat Buns for a minimal cost of INR 10 and make it a happier meal. 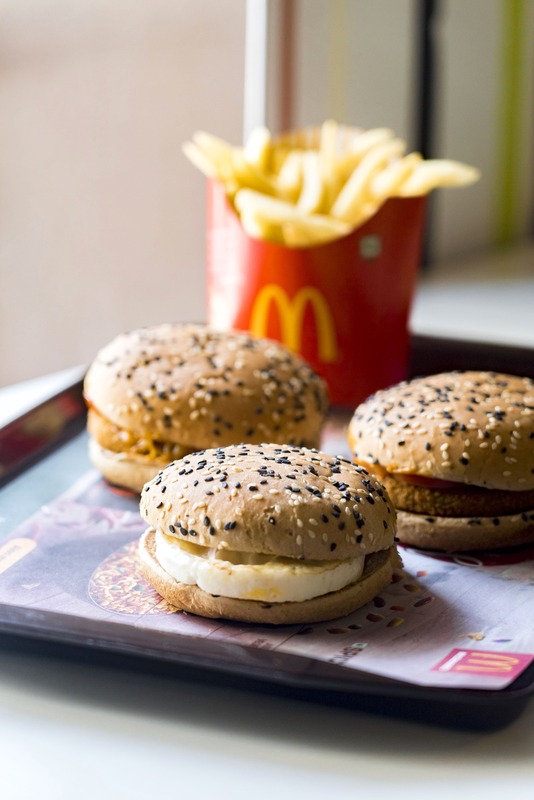 Visit the nearest outlet or order online and indulge in a McDonald’s meal with the new Whole Wheat Buns. Who knows, this switch could be one of your baby steps to living a healthier life? Know more about it on their website. Follow them on Facebook, Instagram & Twitter for more such updates.